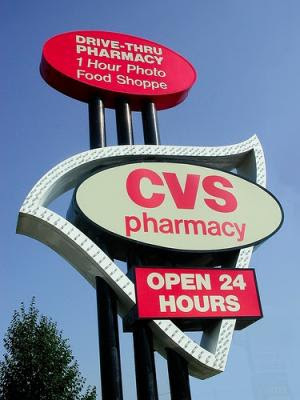 Big Fat Piggy Bank: NEW CVS 11/22 & BLACK FRIDAY DEALS! NEW CVS 11/22 & BLACK FRIDAY DEALS! I've got the highlights of the new 11/22 ad for you and the Black Friday Deals! I'm really excited about the Black Friday deals (which really start on Thanksgiving day). start with a run to CVS and Walgreens this year. I've got a link to the Black Friday Ad Scan and I'd recommend looking at that ASAP, who knows how long before CVS pulls the plug! Go HERE for Ad Scan - Look while you can before CVS takes it away!